Originally from the San Francisco Bay Area, Bill has 30 years of federal audit and contract monitoring experience. He served as the U.S. Department of Education’s Regional Inspector General for Audit for Regions VII, VIII, and X. Mr. Allen also served as Region IX’s Assistant Regional Inspector General for Audit. In these capacities, he managed the planning, performing, and reporting for performance and compliance audits of public and private (nonprofit and for-profit) educational and health-related organizations. He has led a peer review for a major government department and, throughout his career, has participated on numerous projects designed to improve organizational efficiency and effectiveness. He received his Bachelor of Science in Accounting from California State University, East Bay. 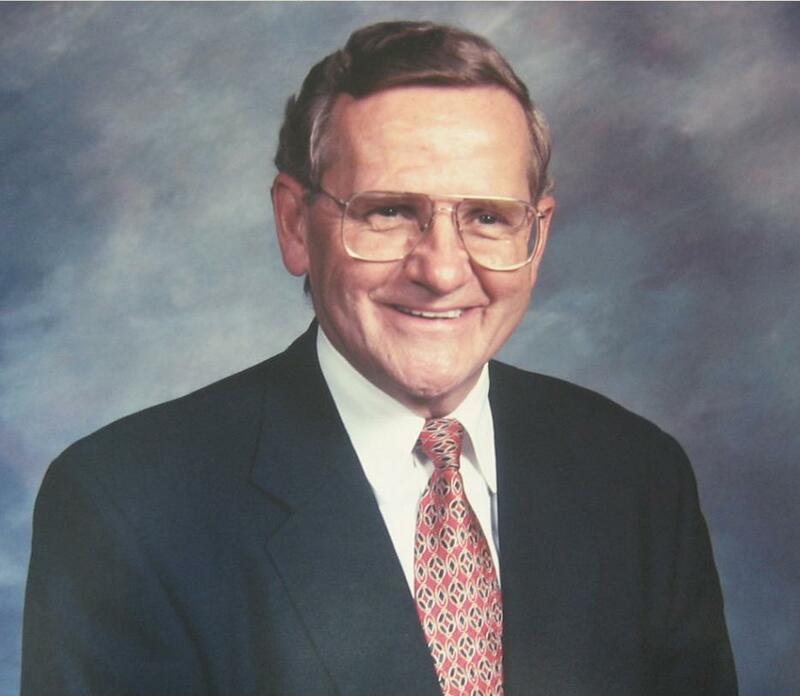 Mr. Allen was a CPA, licensed in state of Missouri from 1990-2007 (currently inactive). Mr. Allen served as an instructor for the Graduate School (formerly USDA-Grad School) and the Association of Government Accountants. Mr. Allen served as president of the Sacramento AGA Chapter, co-chair for the Mountain and Plains Intergovernmental Audit Forum, and a member of the Executive Committee Mid-America Intergovernmental Audit Forum.